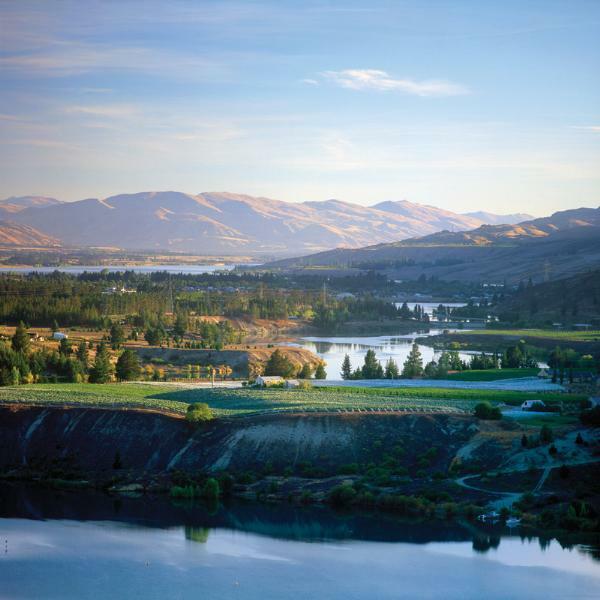 Carrick is an integrated organic vineyard, winery, restaurant and cellar door in Bannockburn Central Otago. Known for their quality premium Pinot Noir, Carrick also grows and makes Chardonnay, Riesling, Pinot Gris and Sauvignon Blanc; wines noted for their fruit expression and clarity. Steve Green, the owner-manager of Carrick, the viticulturist, the winemaker and the chef bring understanding and experience to making fine wine and food. This pride is reflected in the care of the vineyard and environment – Carrick has a flock of free range hens, giant compost heaps and a community garden, all part of the Carrick philosophy. Our knowledgeable and friendly staff are happy to show customers a selection of our wines & assist them to choose wines they enjoy, whether it be for a casual drink or for serious cellaring. Join our Wine Club ensure regular deliveries. We can accommodate large groups by appointment only. Shipping available worldwide.